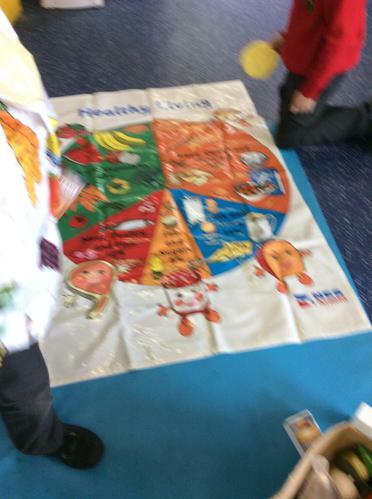 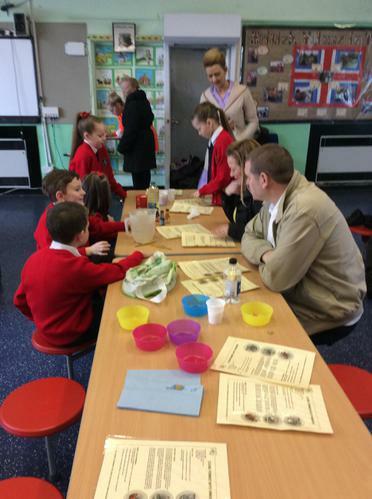 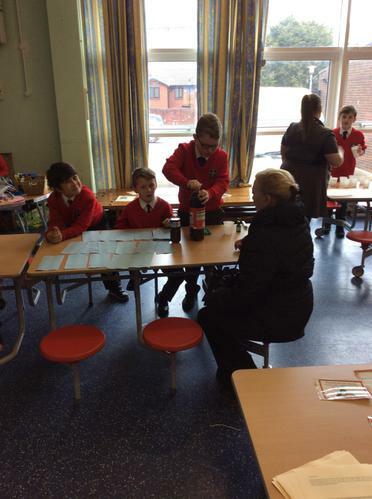 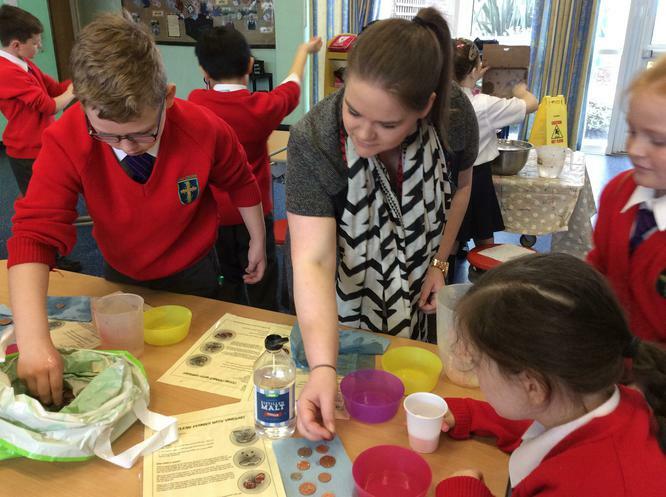 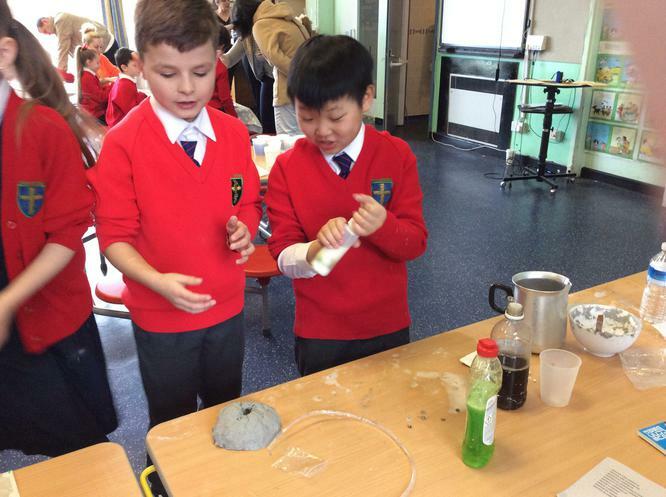 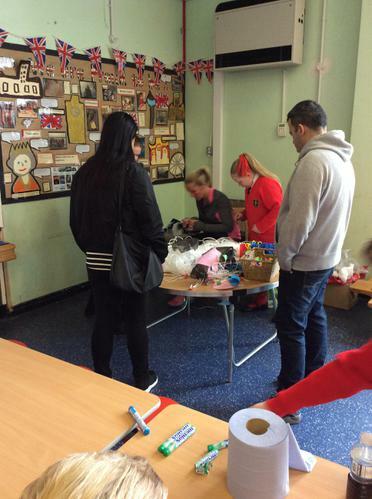 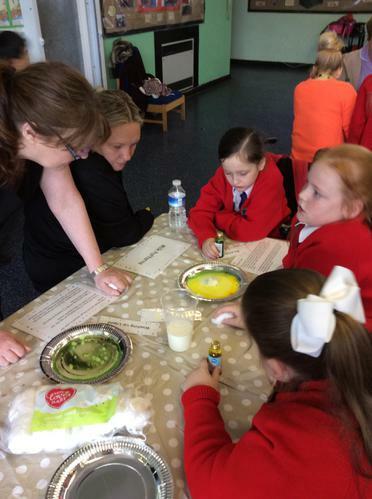 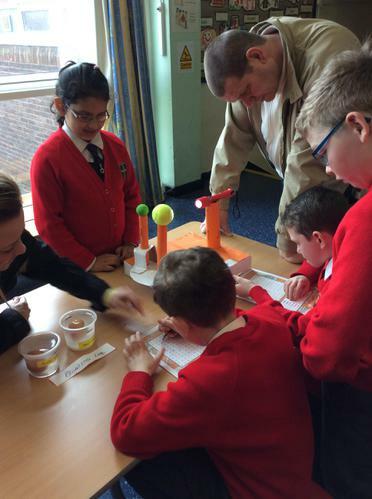 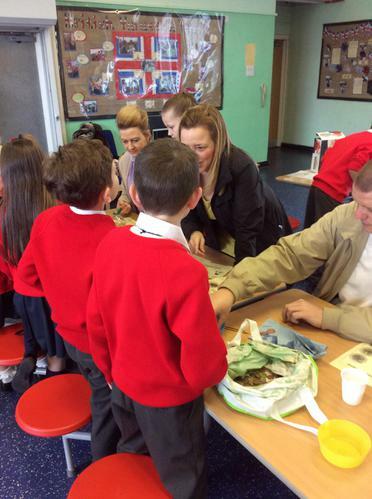 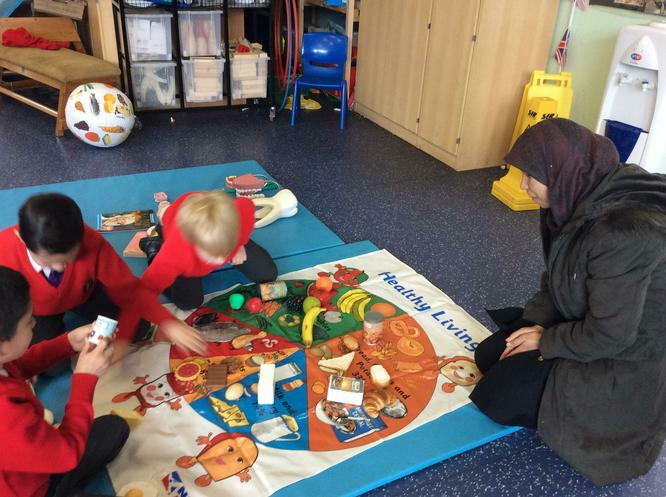 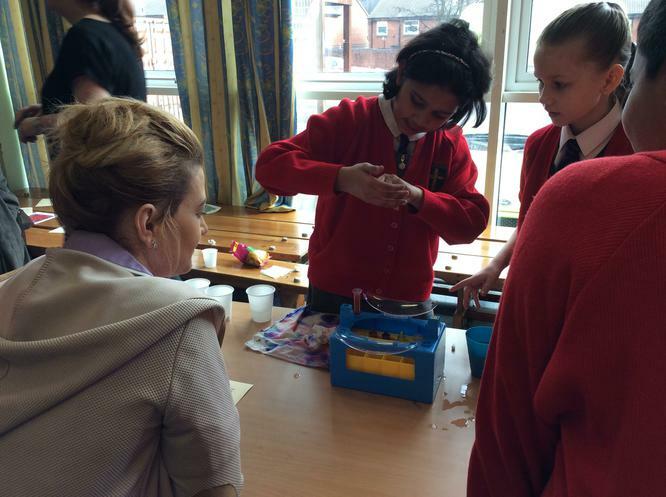 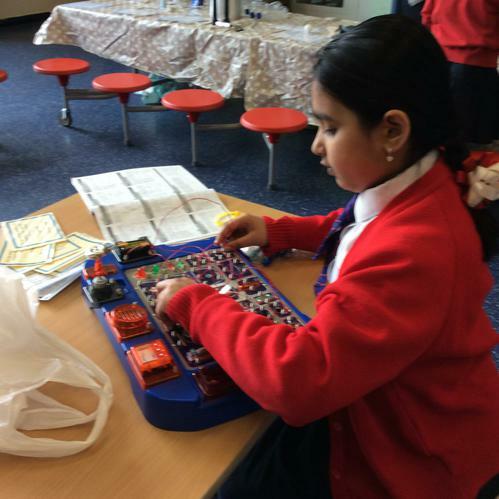 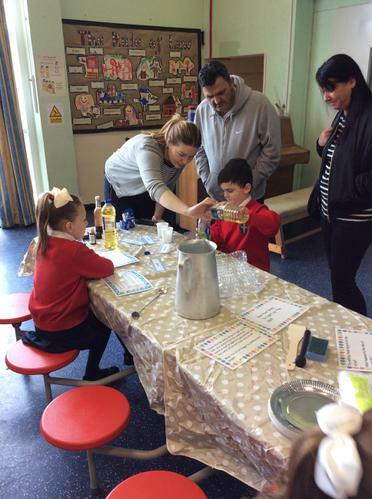 Parents were invited to join Class 4 in learning about Science! 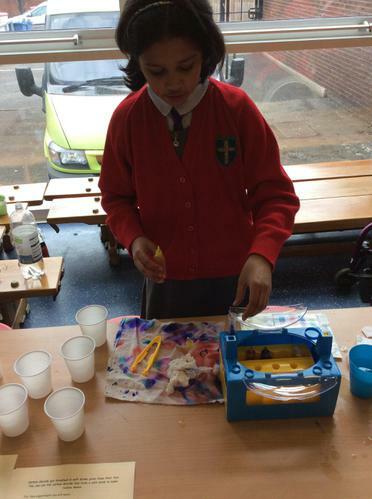 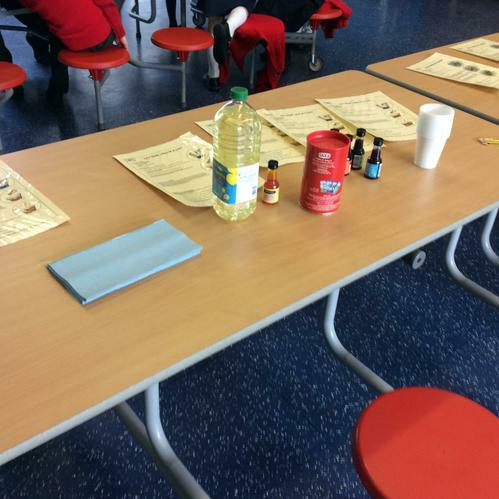 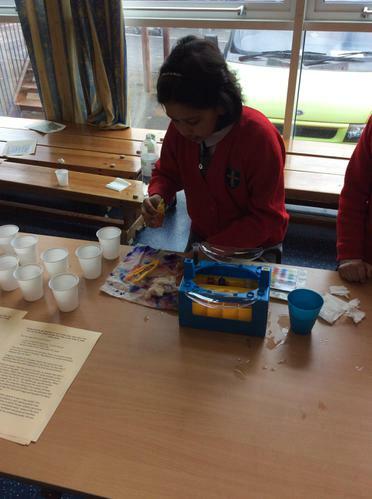 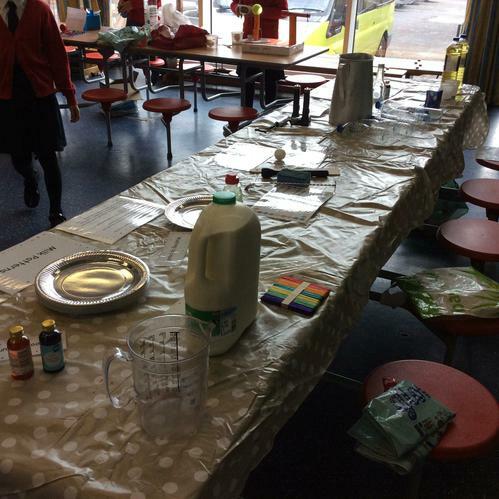 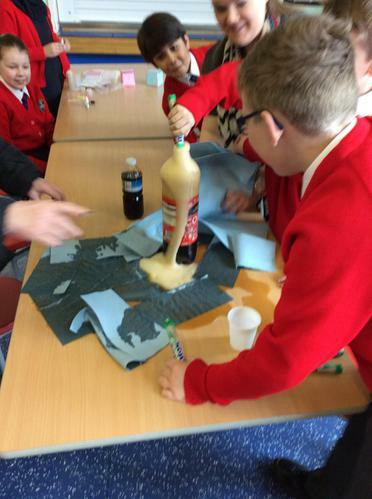 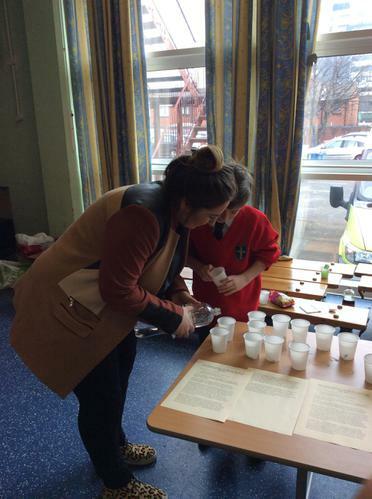 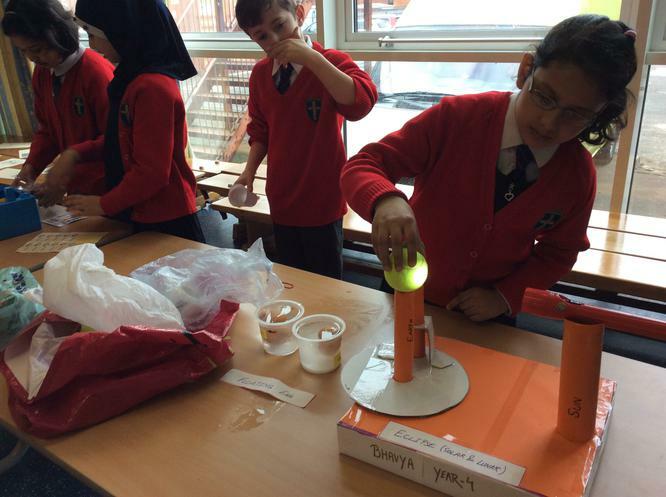 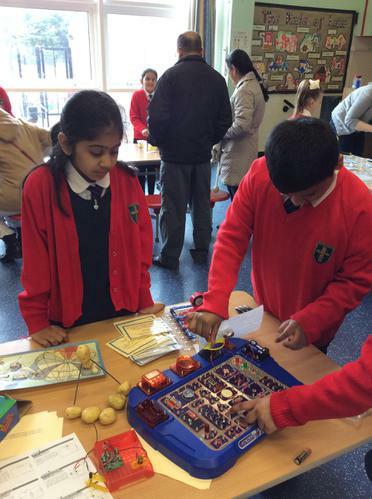 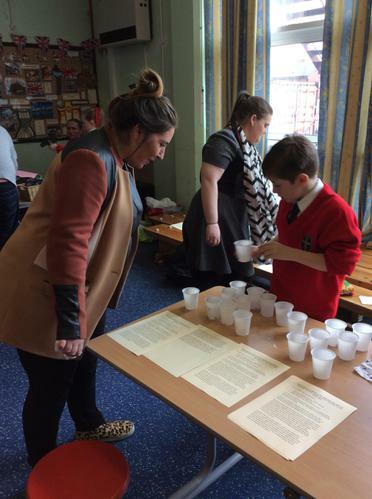 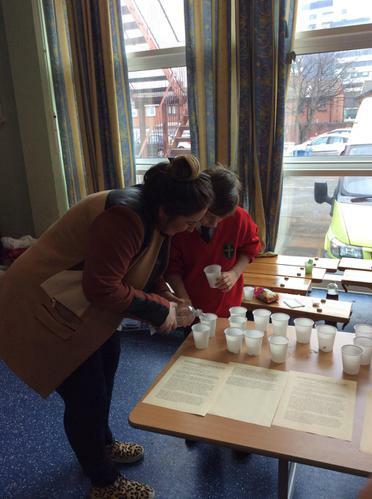 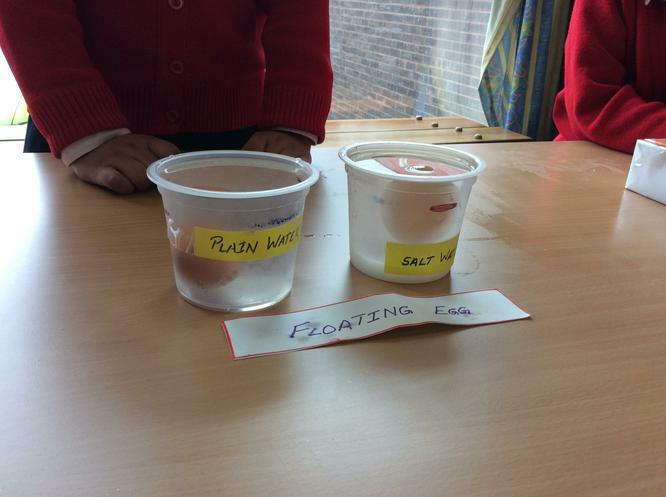 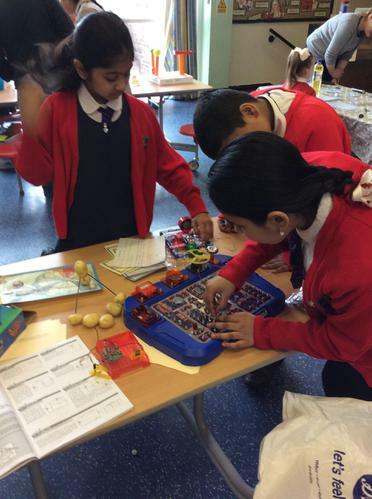 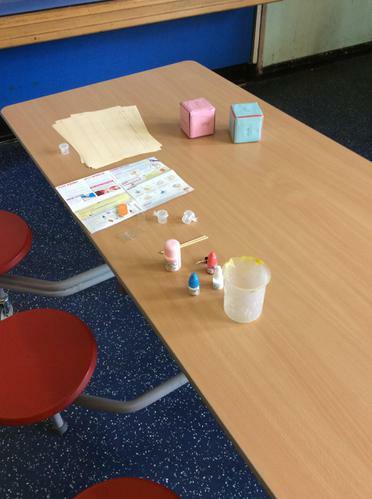 Lots of different experiments had been set up for the children and parents to explore. 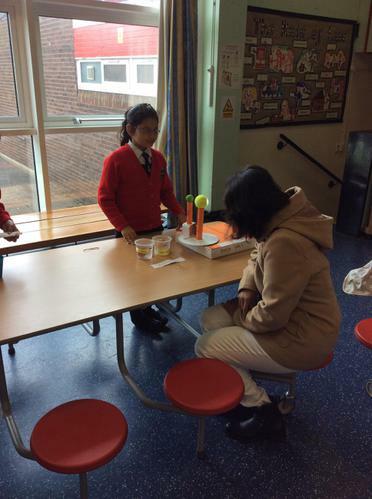 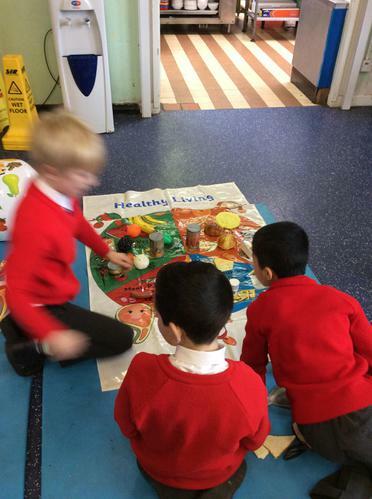 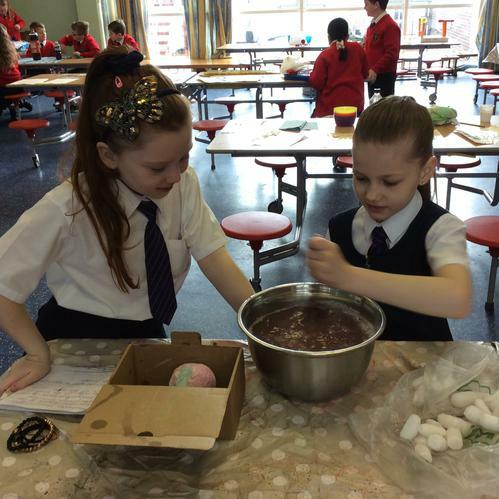 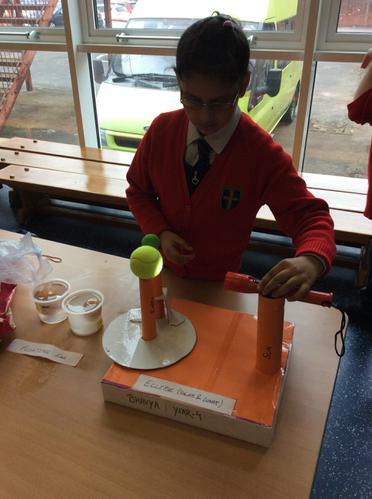 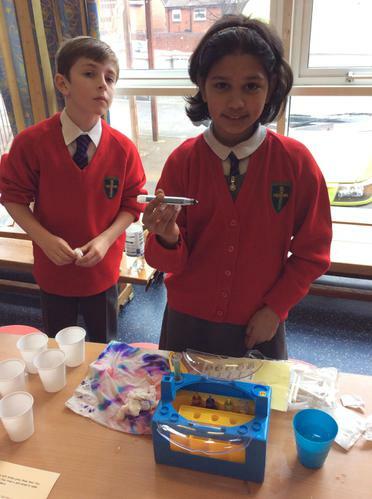 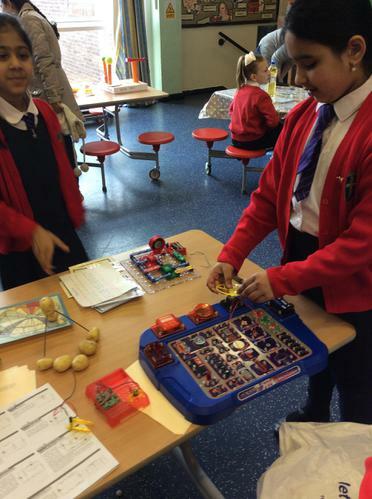 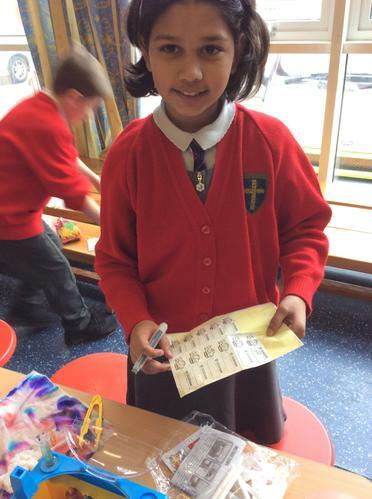 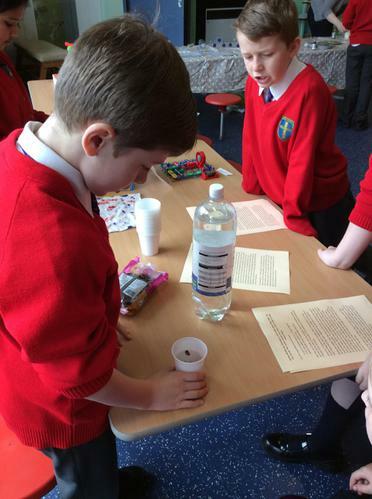 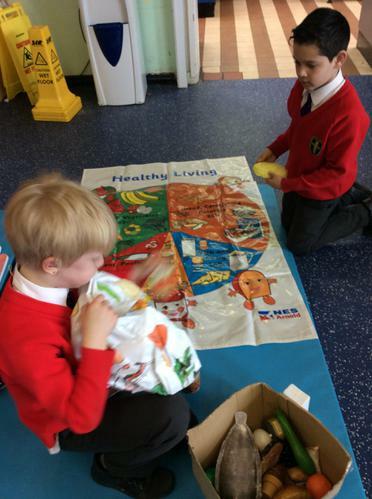 Many of the children created and brought in fantastic experiments of their own. 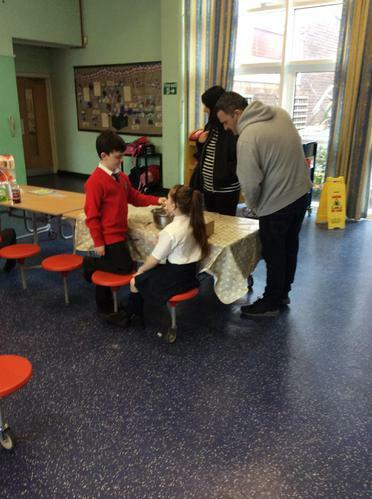 Look at the photographs below.